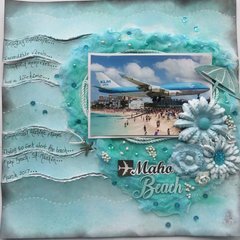 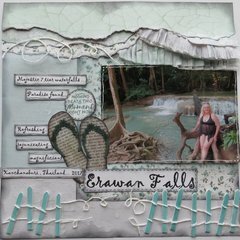 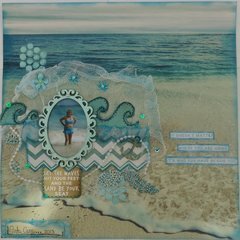 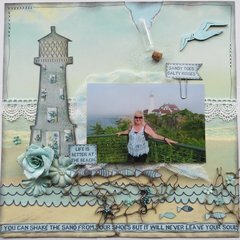 Add beautiful details to your cardmaking project with Aquamarine Embellishment Mousse from the Nuvo Collection by Tonic Studios. 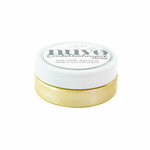 You can achieve two types of looks with this mousse; a textured finish when applied with a spatula or a smooth finish when applied with a smooth cloth. 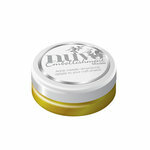 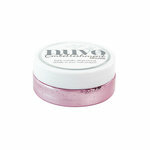 Included in the package is a 2.2 ounce jar of mousse that will add metallic details to your projects. 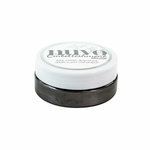 I use the Nuvo Mousse on most of my card stock. They have such beautiful colors and it goes on so smoothly with a shimmer. This mousse is easy to use. 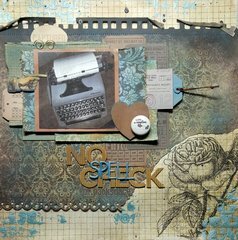 It has a lot of ways to use. I already have 6 colors of it!